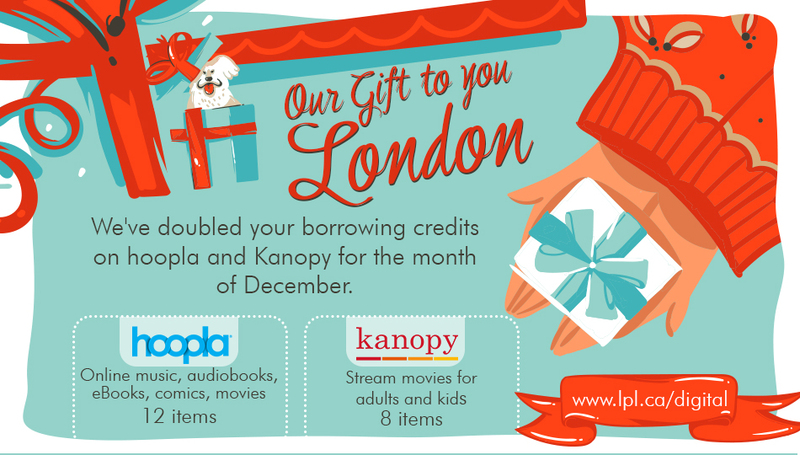 Limits for Kanopy and Hoopla are Doubled in December! 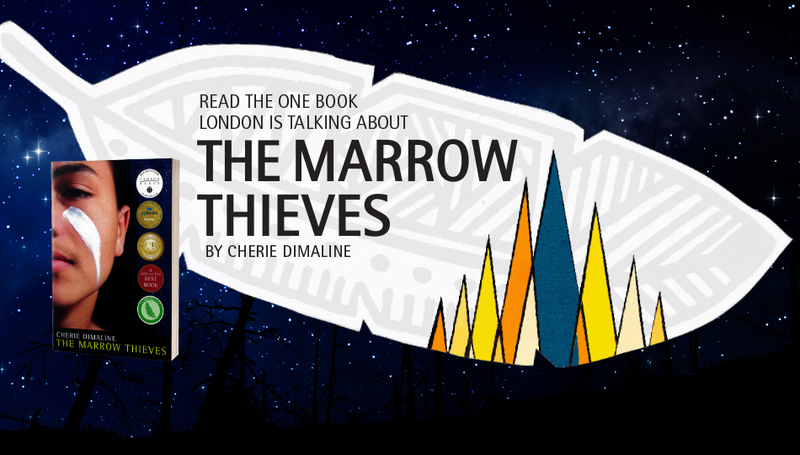 Is there something you've always wanted to know about Indigenous issues or culture but didn't know who or how to ask? We are collecting these anonymous questions using this online form. Please submit your questions by December 31. 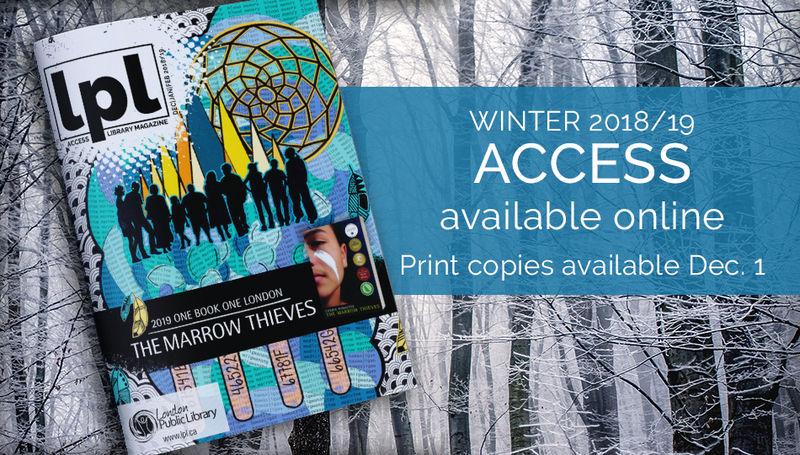 From these questions, a panel of local Indigenous guests will be invited to share their knowledge in an evening of community and learning at Central Library on February 28 at 6:30pm. Please let us know what you'd like to learn.